Once assembled, this Stirling engine kit should run on a cup of freshly boiled water. and great value for money. 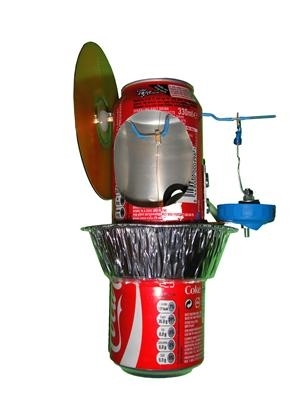 Enjoy the Stirling engine mystique without breaking the bank. UK buyers pay only one postage charge for multiple purchases. bradawl, and silicone sealant. All holes cut and drilled, ready for assembly.